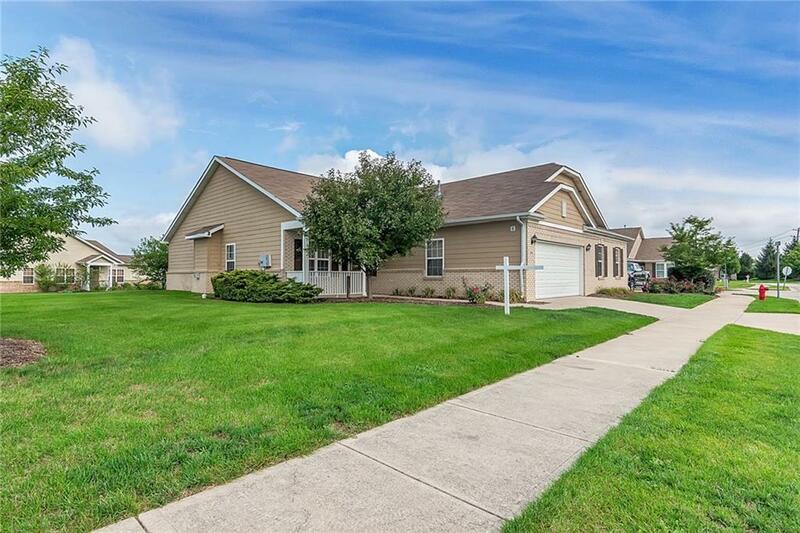 Beautiful hard to find ranch style condo. Originally the model home for "The Oaks." Spacious open living room/kitchen area. Private master bed/w bath on one side of condo with 2nd bed and 2nd bath on other side. Large office/den off of front entrance. Very well cared for and move in ready. Fresh neutral paint throughout.